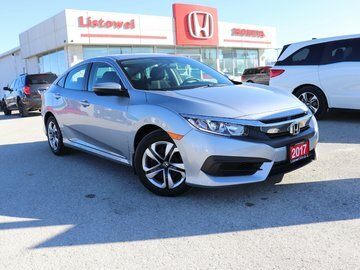 If you are looking for a pre-owned vehicle that you know will be reliable, safe, affordable, and durable, then you want to check out a Honda certified pre-owned vehicle. 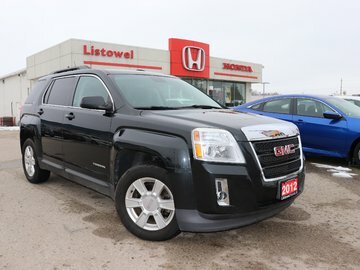 And if you want a pre-owned vehicle at a price that is sure to fit your budget, and the used Honda car or sport utility vehicle that will surpass all of your expectations in terms of quality and performance, then you want to come into Listowel Honda today. 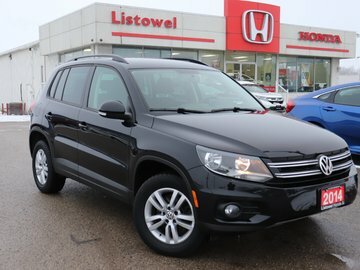 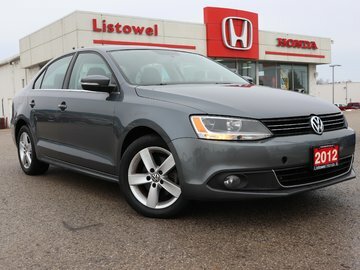 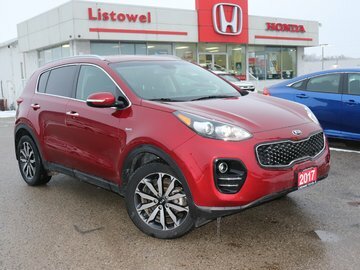 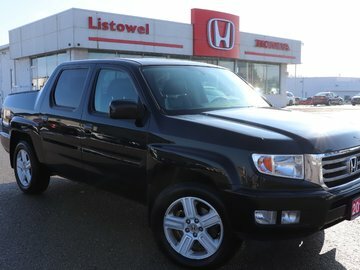 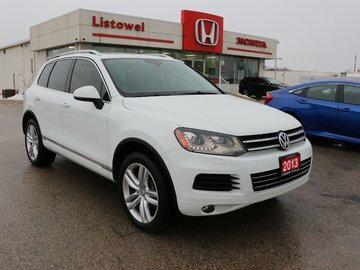 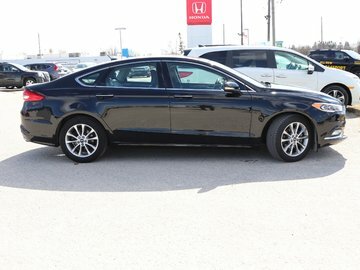 At Listowel Honda, we have the pre-owned vehicle you are looking for. 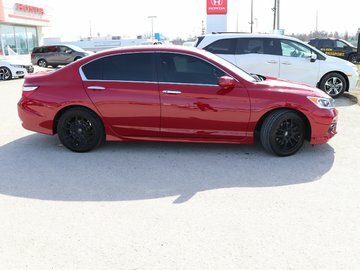 All of our Honda vehicles receive a full and comprehensive inspection that covers every major mechanical component along with a host of other advantages that make buying a pre-owned Honda the right choice. 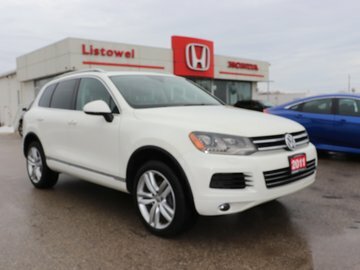 Other advantages include a range of extended warranty options, a complete vehicle history report showing you how the vehicle was cared for, and promotional interest rates and special offers on our pre-owned models. 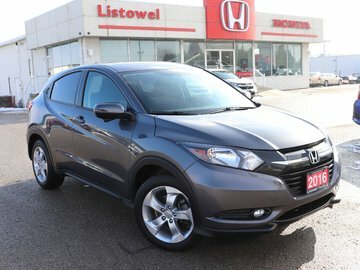 Come in today and find the perfect used Honda Civic, Honda CR-V, or Honda Accord. 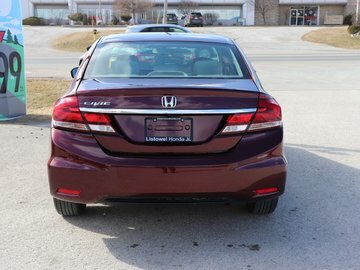 We also have plenty of models from other top brands that meet our stringent quality standards. 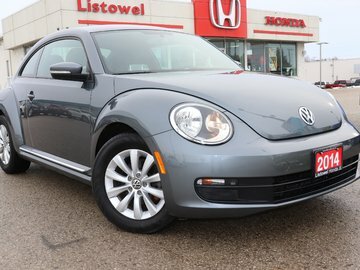 Buying a pre-owned vehicle usually means higher interest rates when it comes to financing. 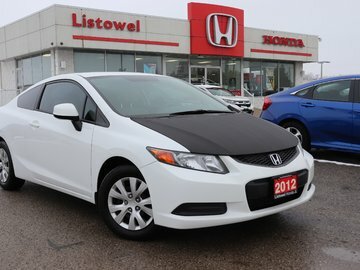 That’s however not the case when we are talking about a Honda pre-owned vehicle like the ones you find at Listowel Honda. 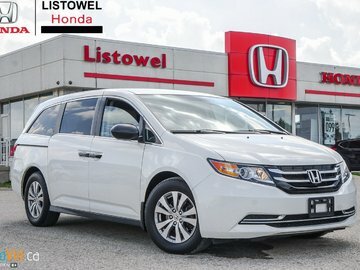 It comes with attractive incentives and offers that make it a lot more affordable than you think to buy a Honda pre-owned model. 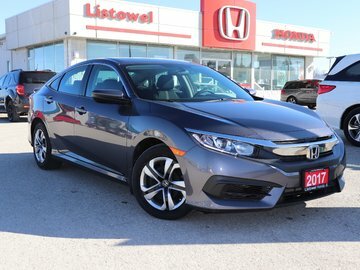 To learn more about Honda’s pre-owned vehicles or to discover the pre-owned vehicle that is perfect for you in our vast inventory, contact us today at Listowel Honda.